The German Government plans to curtail high frequency trading on German trading venues and to submit certain algorithmic trading strategies to regulatory supervision. In its cabinet meeting on September 26, 2012 the Federal Government adopted a revised draft legislation titled the “Act for the Prevention of Risks and the Abuse of High Frequency Trading” (Hochfrequenz-handelsgesetz). This note provides a short overview on the adopted draft legislation and explains the main differences to the earlier discussion draft described in our client publication in August 2012. 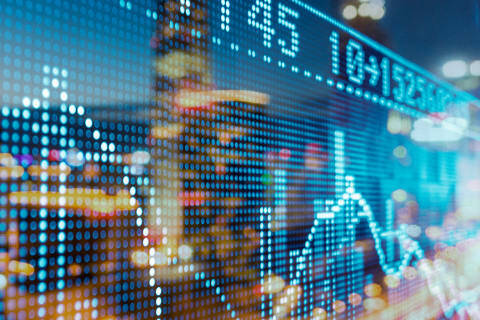 View full memo, "Update: German Government Adopts Draft Legislation to Regulate High Frequency Traders and Algorithmic Trading Strategies on German Trading Venues"